It is clear that role-playing video games (RPGs for short) are some of the most popular video games around, and are loved by gamers worldwide. After all, the the likes of The Elder Scrolls and Mass Effect series have sold millions of copies. And playing hero or villain, or anything in between in a fully-realised fantasy world that is affected by your choices is the major draw of an RPG game. 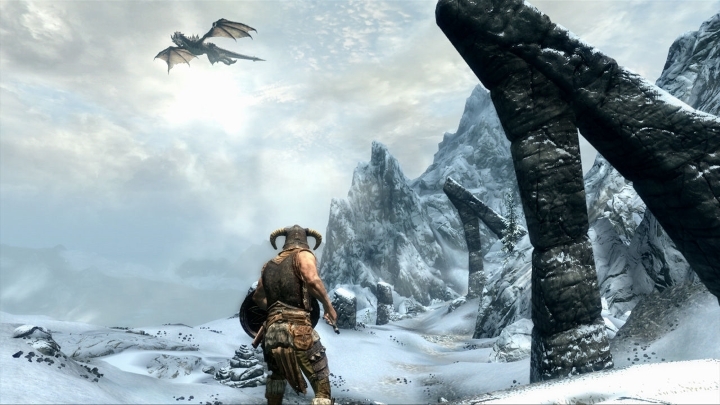 Here follows a list of the top 10 role-playing video games ever. Back in 2008 Bethesda was already a world-renowned developer thanks to The Elder Scrolls IV: Oblivion, which had sold millions of copies and was one of the first hits for the last generation of consoles. And Fallout 3 was just as well received by gamers, although its post-apocalyptic world was very different to the medieval fantasy setting of The Elder Scrolls. Fallout 3 focused more on the main quest, delivering a shorter but more intense experience. But if one thing is clear though, is that Fallout 3’s post-apocalyptic Washington D.C. was a grim, dark and inhospitable place. In one mission the player would be given the rather unethical task of taking out a city with a nuclear weapon. 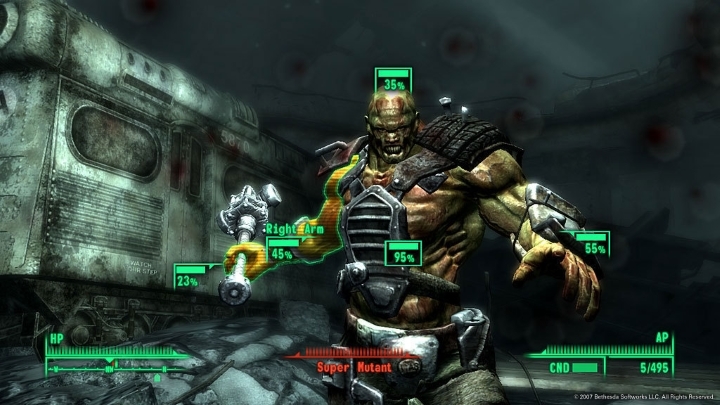 And one of the game’s character perks was the “cannibal” perk, allowing the player to regain health by eating the corpses of enemies… And like all great RPGs, Fallout 3 offered plenty of player choice, routes to victory and even multiple endings. Batman: Arkham Knight Gets “Mature” Rating – How Adult Is It?